1908 Founding of the Becker, Köhler & Co. company by Hermann Becker, Heinrich Köhler and Johann Ferdinand Mohr on 01.11.1908. 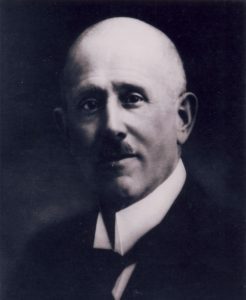 1909 Sale of more than 400 tons of manganese hard steel. 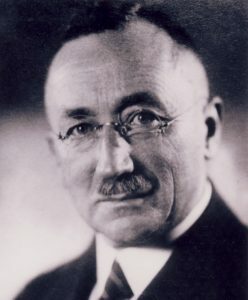 1920 Johann Ferdinand Mohr leaves the Becker Köhler & Co. company and founds the Ferdinand Mohr GmbH company on 16.11.1920. 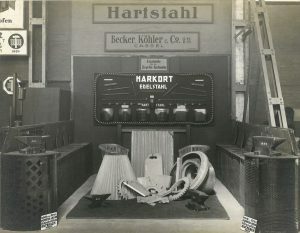 1940 Ferdinand Mohr GmbH opens a branch in Munich. 1945 The office of Ferdinand Mohr GmbH in Kassel falls victim to bombing raids during the second world war. The headquarters of the company is then relocated close to Hofgeismar. 1948 Dr. Ruth Köhler (daughter of Heinrich Köhler) enters the Becker, Köhler und Co. company. 1954 Johann Ferdinand Mohr dies and from this point on, his son Ferdinand Mohr heads Ferdinand Mohr GmbH. 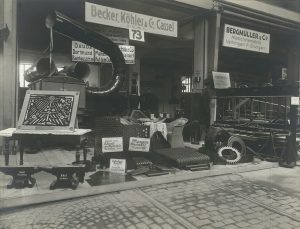 1957 Hermann Becker and Heinrich Köhler leave the company, Dr. Ruth Köhler takes over the running of Becker, Köhler & Co. The seat of Ferdinand Mohr GmbH is relocated to Kassel-Harleshausen. 1962 A subsidiary of Ferdinand Mohr GmbH is founded in Austria. Pneumatic sector is added thanks to Dietrich Görg. 1980 Dipl.-Ing. Klaus Drescher joins the board of Ferdinand Mohr GmbH and runs the company together with his father in law Ferdinand Mohr. 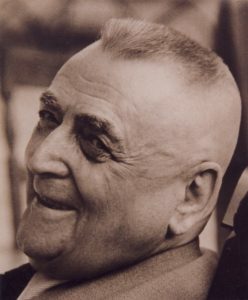 1985 Ferdinand Mohr passes away. 1993 Relocation of the company seat of Köhler & Co. to the site in the Kassel-Waldau industrial zone. 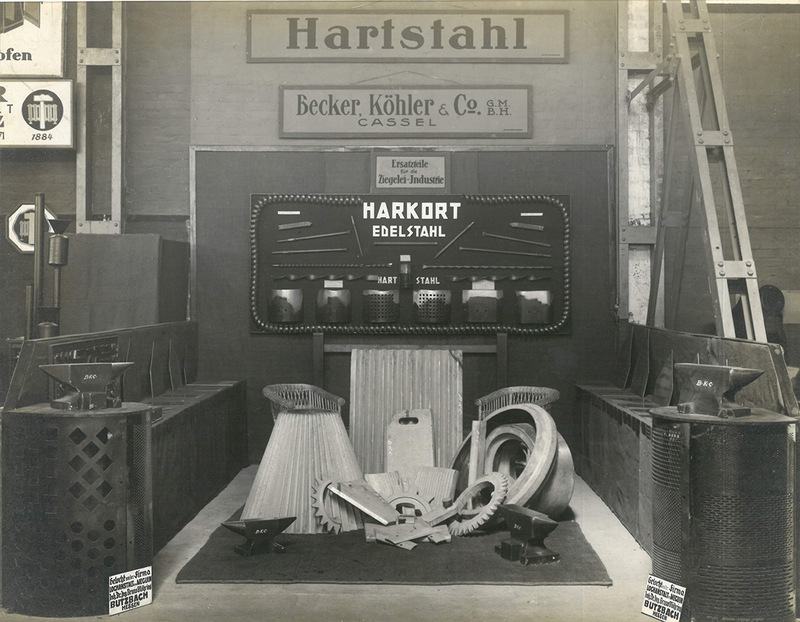 locations in Kassel-Harleshausen (Sales) and Kassel-Waldau (Workshop and Warehouse). 2013 At the age of 79, Dietrich Görg withdraws from active participation in the business. 2016 Dipl.-Ing. Ralph Roth acquires the shares of Klaus Drescher and Dietrich Görg and takes over the management of Mohr + Köhler GmbH. The company merges at the Kassel-Waldau location.